International Fire Protection - THE FIRE GROUP, INC. Serving Minnesota's Twin Cities/Metro area for over 20 years. 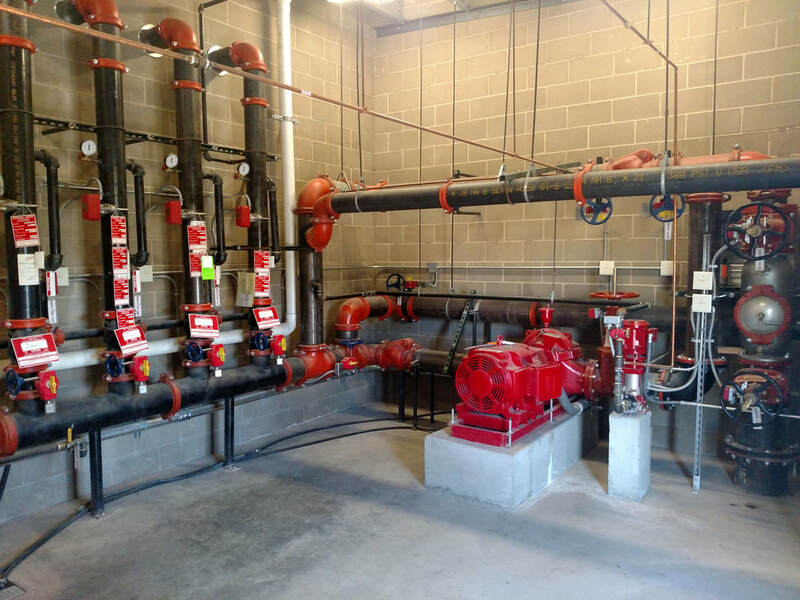 International Fire Protection offers competitive rates, friendly service, and experienced technicians. Fire safety for the Twin Cities/Metro area. Didn't see what you're looking for? We have a vast network that can help. Contact The Fire Group and let us know what you need for fire safety. IFP will put you at ease in managing your building's fire protection.